Green tea has tremendous advantages. People around the world prefer to have green tea at different times for different purposes. It helps you lose weight as when you drink it the body’s metabolism increases. It is also believed to absorb fat from the body. Try not to drink green tea on empty stomach as it initiates the production of gastric acid. Green tea also contains antioxidants. Green tea is also believed to help indigestion and stomach issues. It is also strongly believed that Green tea helps in reducing weight if you have it on the meal time. Green tea has numerous other health benefits. Some people also believe that anemic patients if consume green tea may also help them remove anemia .Green Tea is of so much so advantage that it helps in eliminating calcium deficiency from the body. If you want to consume green tea for this purpose then the best time to consume green tea is 30 minutes before meal. Green Tea Can Improve Brain Function and Make You Smarter.one most important ingredient in green tea is caffeine. Caffeine has been intensively studied before and consistently leads to improvements in various aspects of brain function, including improved mood, vigilance, reaction time and memory . 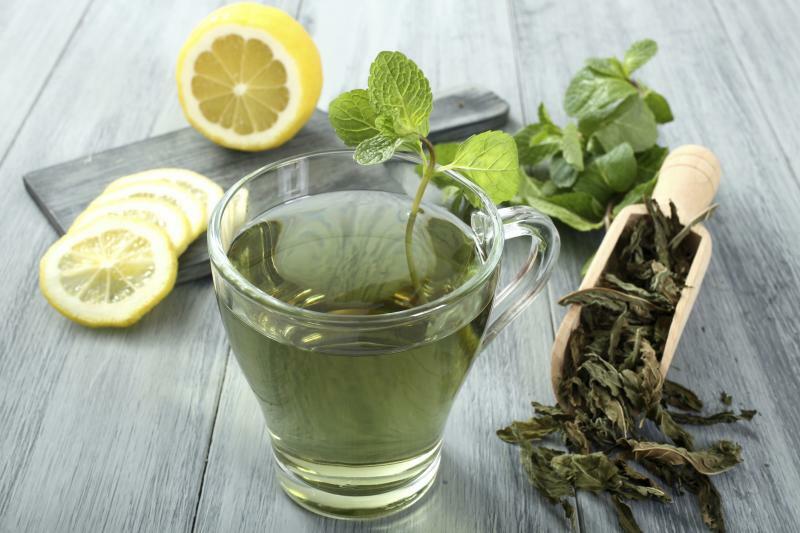 Antioxidants in green tea may lower the risk of Cancer. Cancer is one of the most dangerous diseases spreading speedily in the world. If you consume green tea in regular routine it will improve your health profile and act as a shield from various diseases. Green tea also acts as an anti-aging. 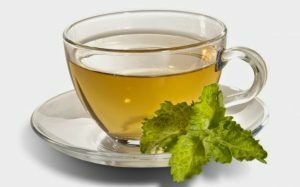 As an example, Japanese are said to have the longest life spans in the world but its more than just a coincidence, as Japan is also considered number one in the highest consumption of green tea.because of its anti-oxidant properties,daily use of green tea helps to slow down the internal as well as external aging process. But well, it should be kept in mind that excess of anything can also be harmful. Similarly excessive intake of green tea can lead to permanent disturbance of metabolism, pigmentation,can lead to severe mood swing and even hormonal imbalance. Similarly the Caffeine content of green tea stimulates heart activity by increasing the release of chemicals in the brain called “neurotransmitters” .If taken in excess, this chemical can lead to irregular heart beats or increase in blood pressure.